More than 20,000 shoppers complained to the ACCC about consumer guarantees in 2016. 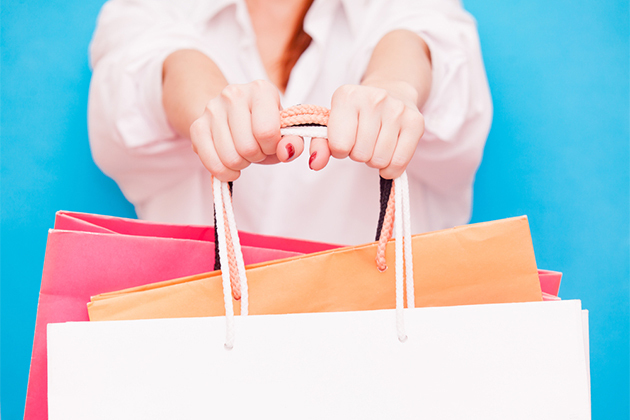 As the Christmas period ends and Boxing Day sales wind down, the ACCC is reminding shoppers they have automatic guarantee rights that a product will work for a reasonable period of time under the Australian Consumer Law (ACL). “We are concerned that businesses continue to misrepresent the rights of consumers when they try to return a faulty product,” ACCC Acting Chair Dr Michael Schaper said.